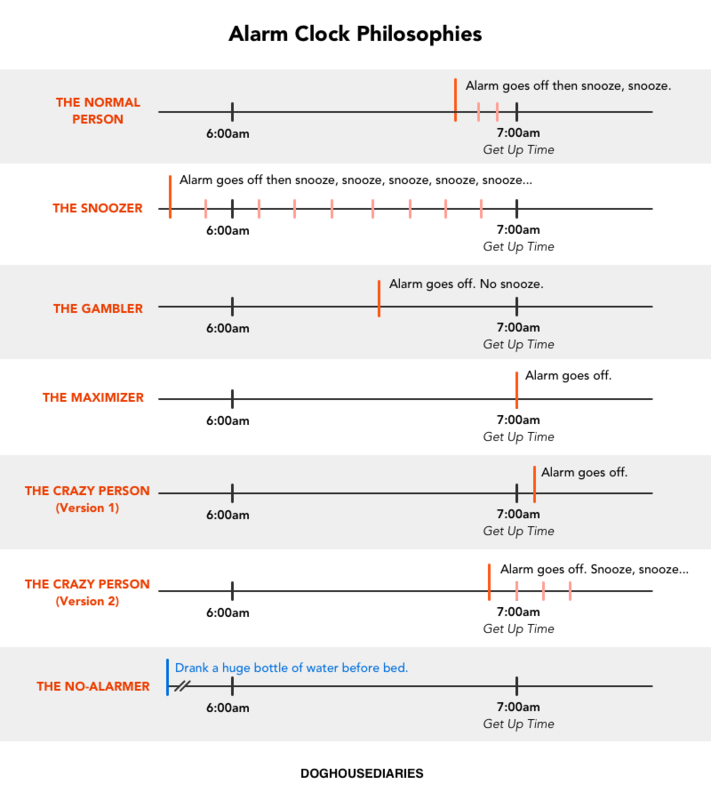 SylK's Playground: What Kind Of Alarm Clock Person Are You? What Kind Of Alarm Clock Person Are You? I think I'm sometimes the Crazy Person version 1 and sometimes the Crazy Person version 2. I am not a morning person. You can ask them to add another Alarm Clock Philosophy on their Facebook page.